"Single malt gelagerd op 4 soorten houten vaten: Amerikaanse eik, Franse eik, Nederlandse eik en Hongaarse eik. 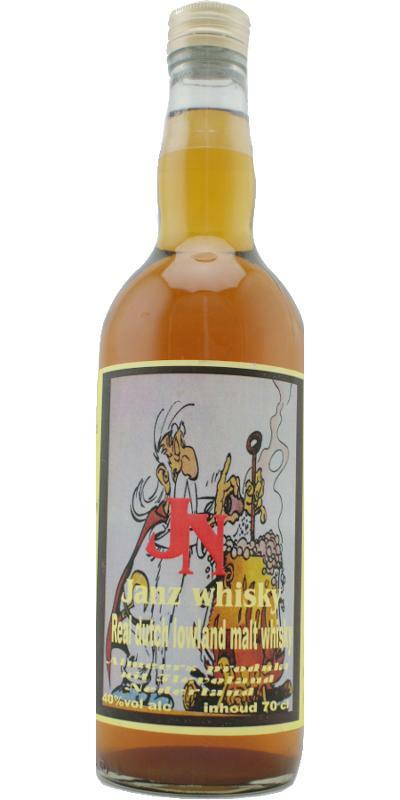 Allemaal nieuwe vaten waardoor de whisky een mooie zachte afdronk heeft." Worlds worst whisky...What a grog! A shame to the name whisky...period! Some one who explains to you that peated single malt whisky is not comming from the malting proces, but from a lump of peat thrown in the cask during maturation! Well he should get his facts right, especially if you started a debate with him about that.